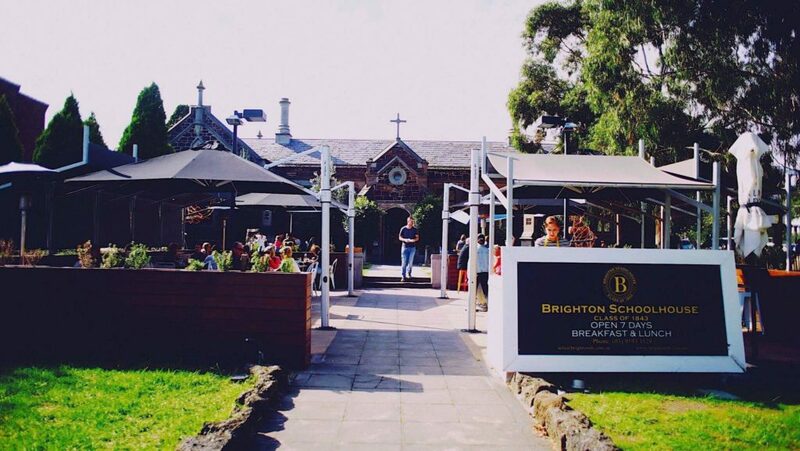 These cafes are made for sunny days in Melbourne. 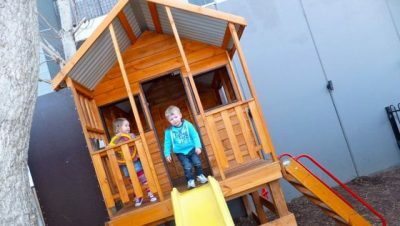 Most offer amazing outdoor play areas for those active little ones. A fun family day out where your children can get up close and personal with real farm animals. 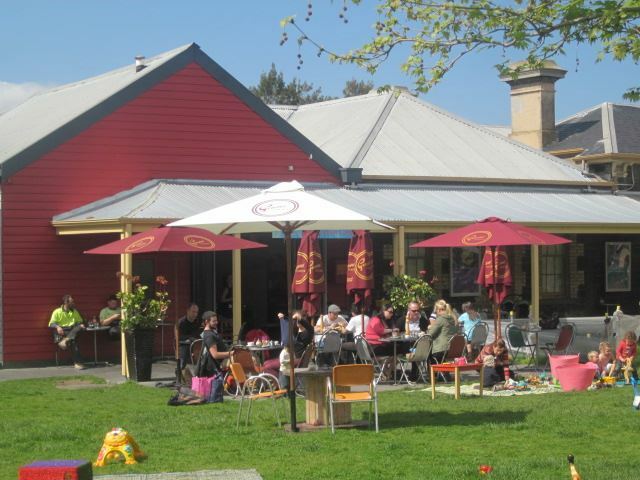 Head in early and have breakfast and a coffee before you visit the animals or take some time out to relax for lunch. 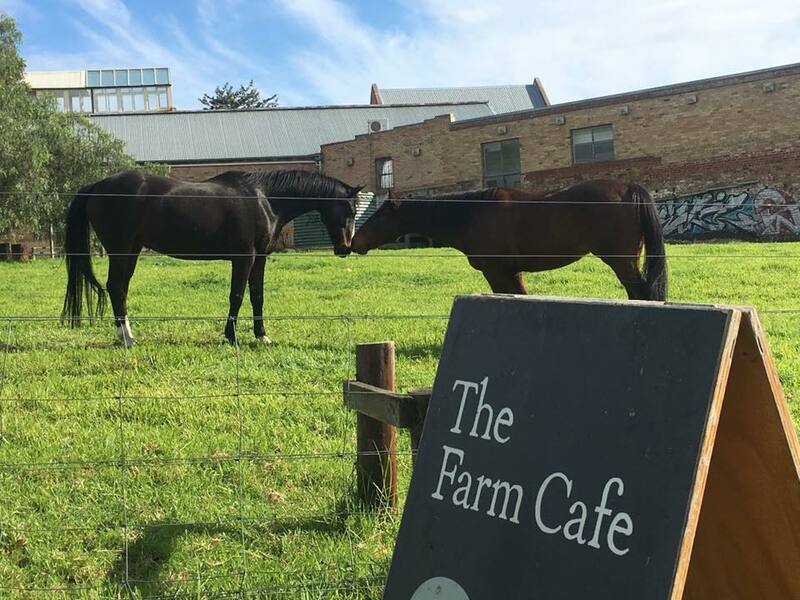 The rustic farm style café has heaters for the cooler months as it is an open café. In summer it’s be divine here. 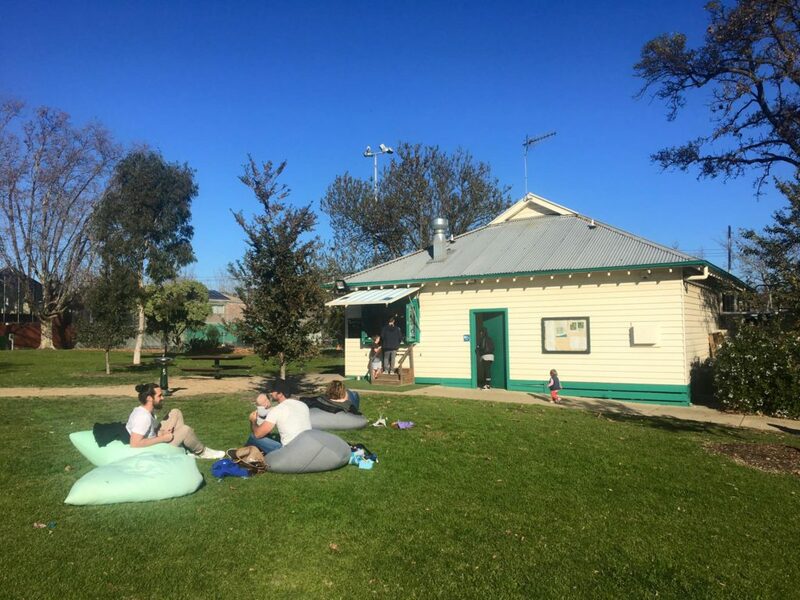 A fun spot to visit in an awesome lake-side location when you all need to re-fuel or a hit of caffeine, and the little ones need to burn some energy, run wild and spend some time playing in the playground. 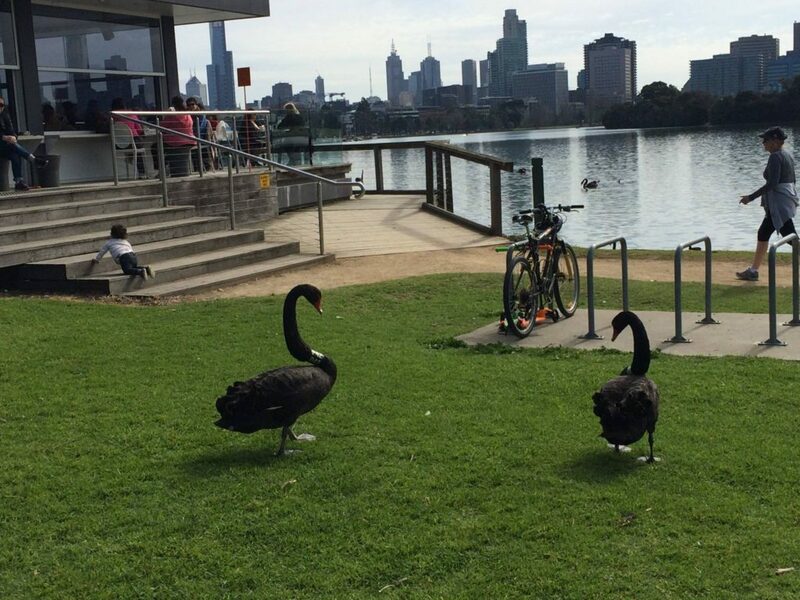 A pretty lakeside spot for brekky, lunch and just coffee and cake after a lap of the lake with the family. Bring the kids, bring the pram, bring the scooter, hey, you can even bring the dog! 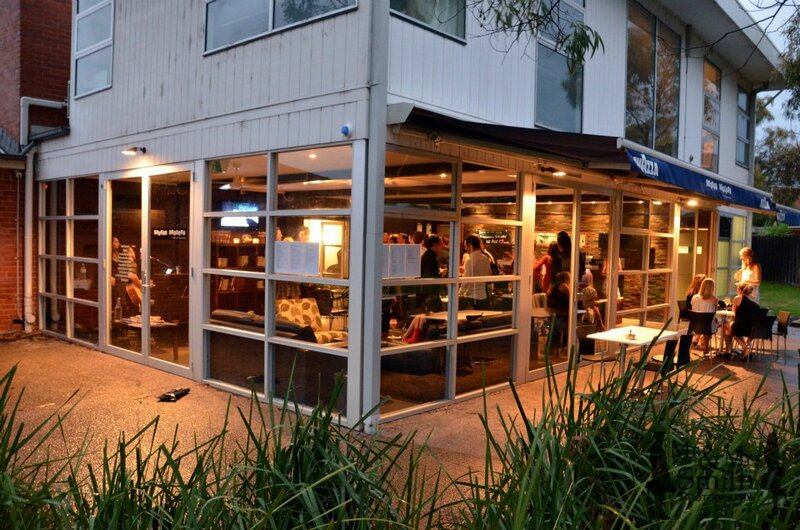 A trendy cafe wine bar in Mordialloc who welcome kids, dogs, prams, mothers groups etc. 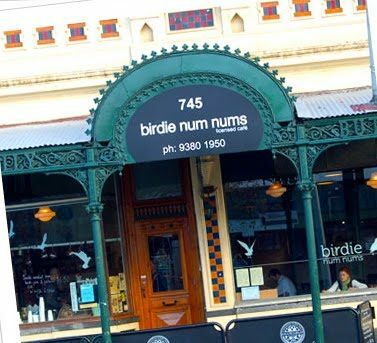 It’s adjacent to parklands with huge windows so if your so inclined your kids can go nutty while you don’t share your eggs with them. Grab picnic blankets so that you and the family or mothers group can enjoy the parks outside. 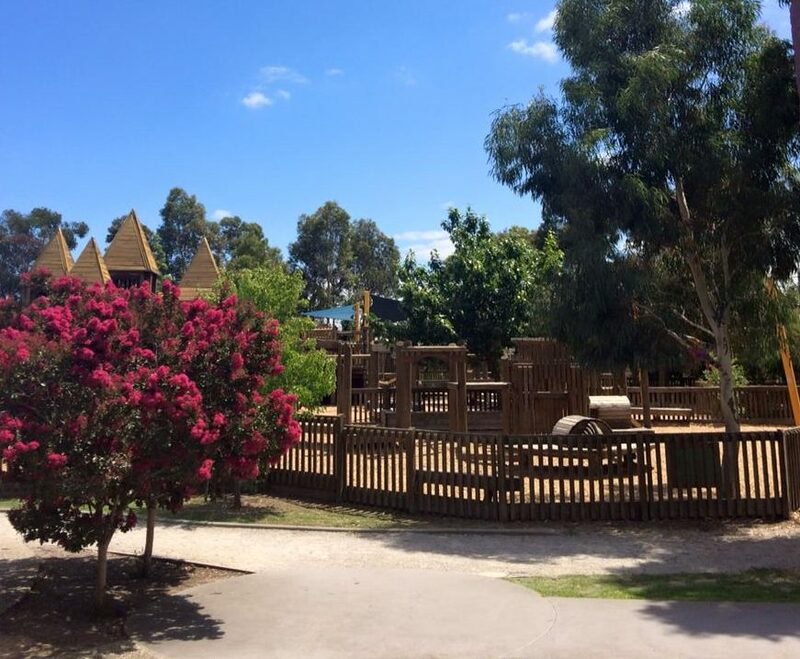 It is surrounded by parks in 2 directions- one with a play equipment. 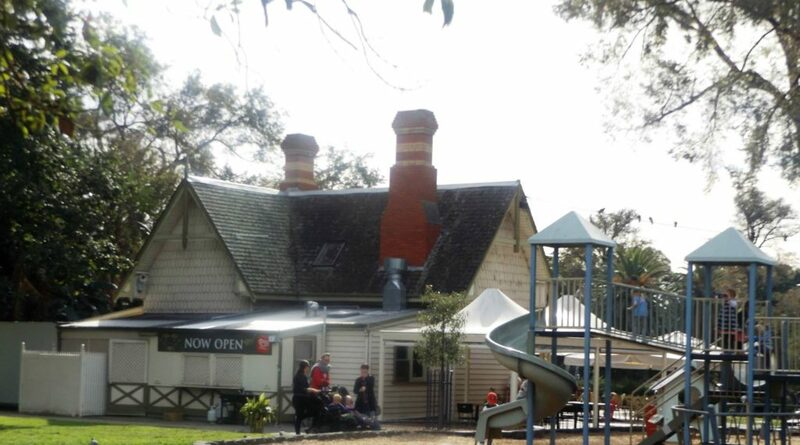 A cool old school house come cafe has an outdoor play area with seesaw, swings, slide, little school chairs and sandpit. 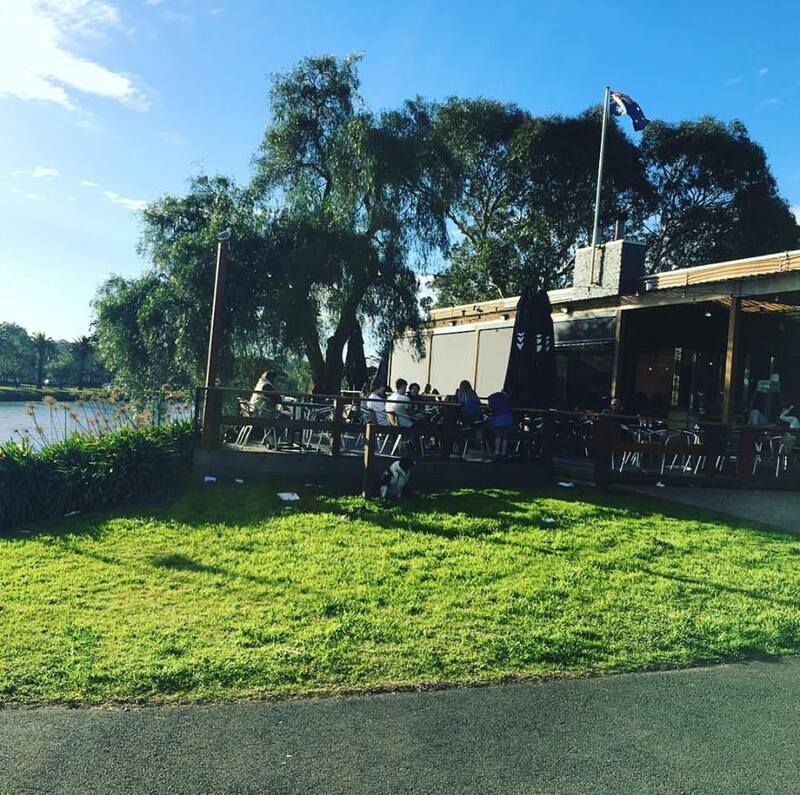 A very family friendly option in the West, located on the banks of the Maribyrnong river. Only a stones throw from the bike track, oval and playground. Perfect for catch-ups with other families for early tea or Mother’s Groups during the day. Good food. Great coffee. Baby-cino’s. Cool sandpit. Special Kid’s menu. Lots of families. What more could you want? A very kid-friendly option, perfect for a weekend breakfast or lunch or week day Mother’s group coffee catch-up. 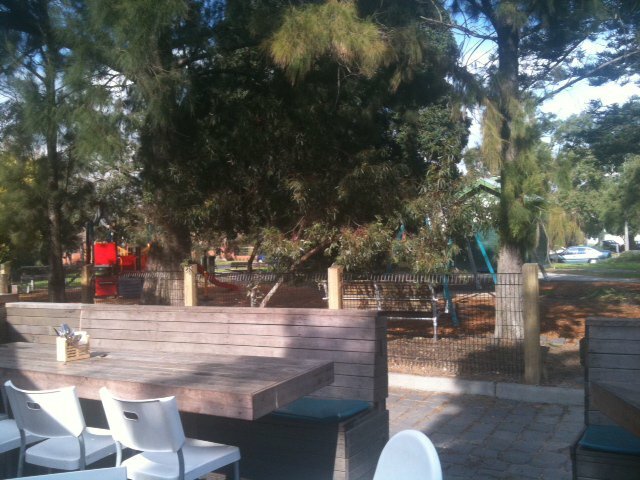 A canteen with great food and coffee right on a park with a fence playground! Coffee and the park go hand in hand. 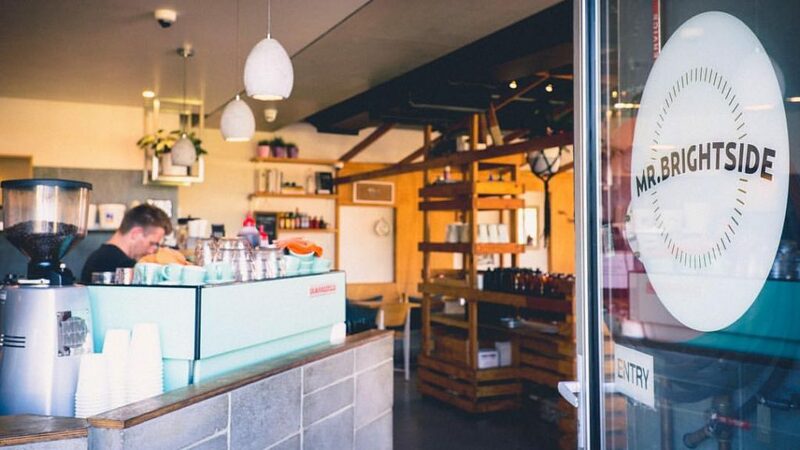 Here they are conveniently combined with an amazing adventure playground, and a simple, casual and fun very kid-focused cafe.